University of Missouri Extension, Missouri Dairy Association and Multimin USA will hold the 2018 Missouri Dairy Profit Seminar at five locations throughout the state Feb. 19-23, said MU Extension veterinarian Scott Poock. The event is free for dairy producers, but lunch reservations are required. A fee of $20 is required for non-dairy producers. This will be a good opportunity for producers to learn of several ways to enhance their operations, said Poock. Precision dairy opportunities and challenges by Jeffery Bewley of Multimin USA. 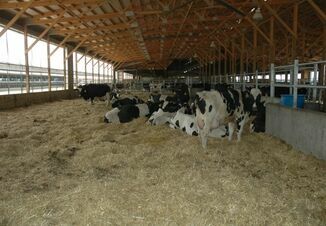 He also will present a session on compost-bedded pack barn design and management. Support calf immune response with Multimin 90 by Dan Tracy of Multimin USA. Missouri Dairy Association happenings and sponsor recognition by Dave Drennan, Missouri Dairy Association. Managing environmental and contagious mastitis by MU veterinarians John Middleton and Pamela Adkins. All sessions begin at 9:30 a.m. Commodity specialists, Missouri Corn Merchandising Council, MFA and Select Sires MidAmerica Inc. will provide coffee, milk and pastries. A hot lunch will be served at each session. Monday, Feb. 19. FCS Financial, 2600 S. Limit Ave., Sedalia. (Note: This is a new location.) Register with the MU Extension Center in Pettis County at 660-827-0591. Tuesday, Feb. 20. 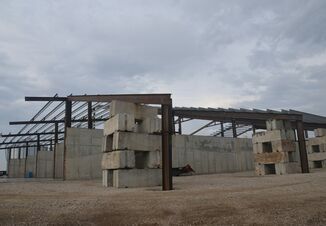 Springfield Livestock Marketing Center, 6821 W. Independence Drive (Exit 70 off Interstate 44), Springfield. Register with MU Extension dairy specialist Reagan Bluel, 417-847-3161. Wednesday, Feb. 21. Missouri State University Fruit Experiment Station, 9740 Red Spring Road, Mountain Grove. 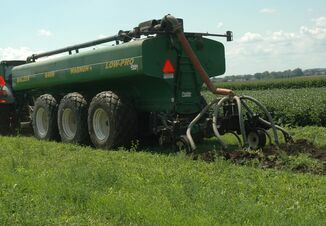 Contact MU Extension dairy specialist Ted Probert at 417-547-7539. Thursday, Feb. 22. MU Extension Center in Cape Girardeau County, 684 Jackson Trail, Jackson. Contact the extension center at 573-243-3581. Friday, Feb. 23. Hagie's Nineteen, 618 N. Washington Ave., Union. Register with Ken Bolte at 636-583-5141.